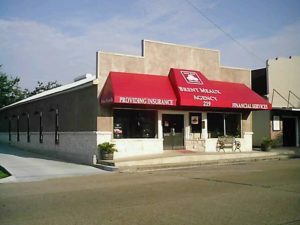 In recognition of One Ask Sponsor Appreciation, the Chamber would like to pay tribute to one of our Platinum level sponsors, State Farm Insurance– Brent Meaux Agency, located at 219 N. Bowie Street in Jasper. For all of your insurance and financial services needs, the staff at State Farm are ready to work for you! Thank you to State Farm for their loyalty to the Chamber!